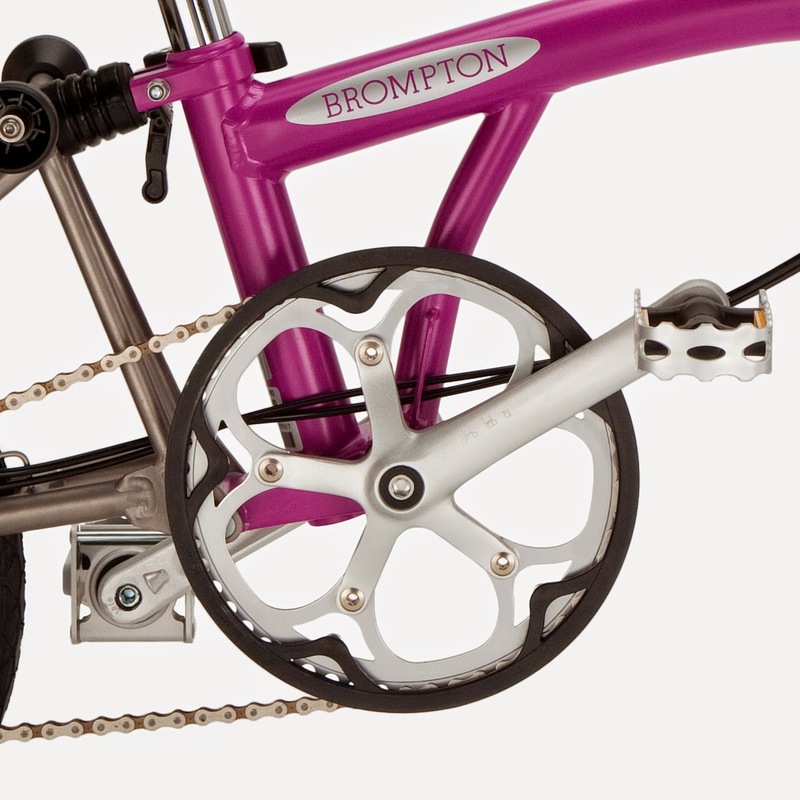 Creating a better place with Brilliant Bikes: Whats your Brompton gear ratio? 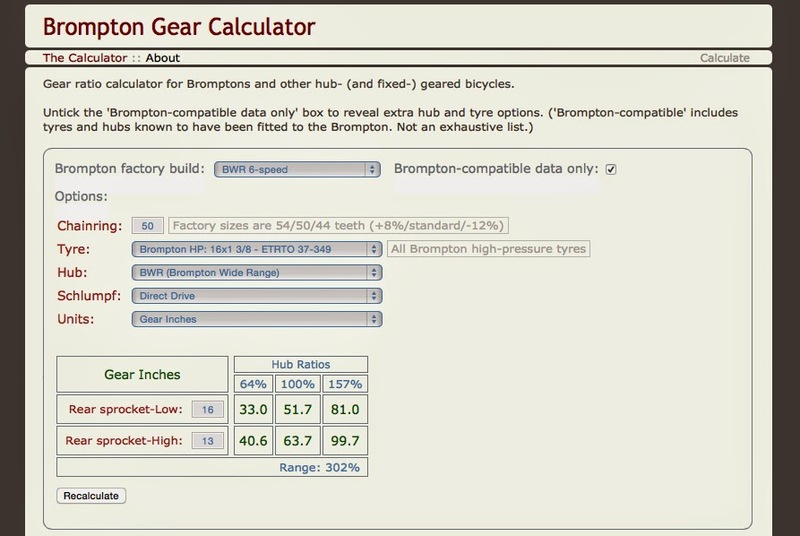 It allows you to select standard configurations and gives the gear inches that you will get. But it will give a good idea of what would happen if you changed the hub and or chainring.